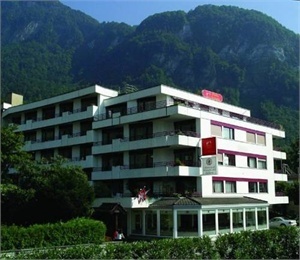 Hotel Flora Vitznau - Book now! 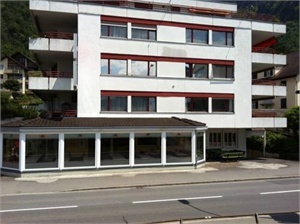 Set in green surroundings in the suburb of Lucerne Vitznau, Hotel Flora lies directly at the Lake Lucerne, offering impressive views of the lake and the surrounding mountains. It features a garden with a sun terrace and rooms with en-suite bathrooms, a balcony and free Wi-Fi. 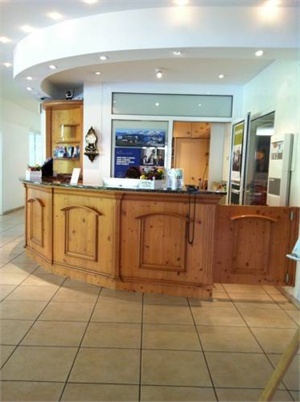 Flora Hotel offers rich buffet breakfast and the front desk is at your service 24 hours a day. Free private parking is available on site. 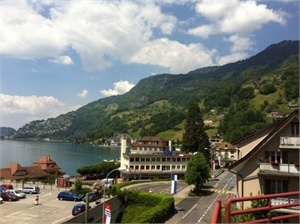 The city of Luzern with festivals and cultural events is 25 km from the hotel. The village of Küssnacht can be reached within a 15-minute drive.